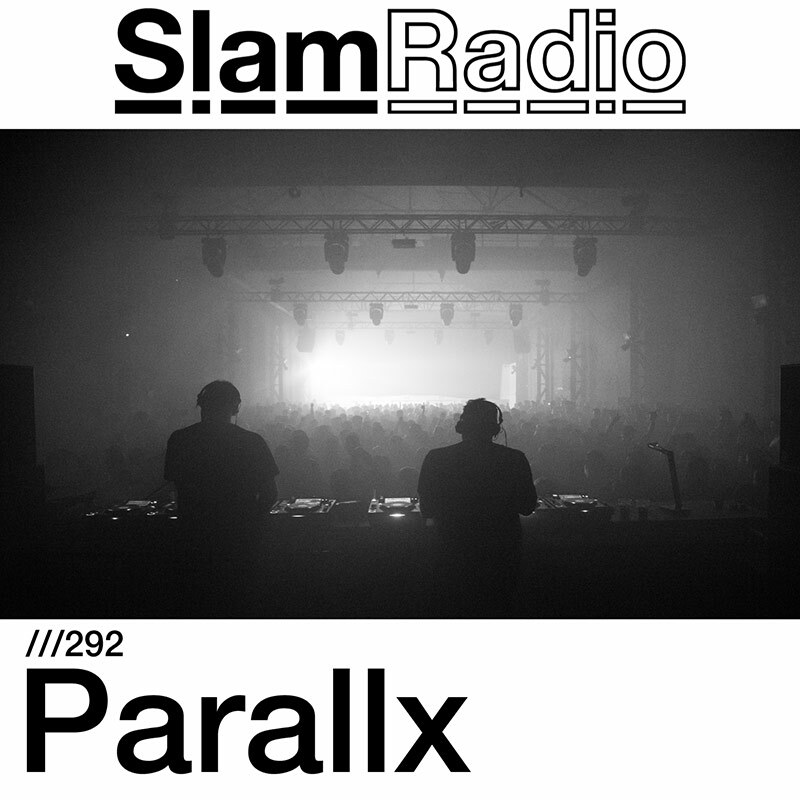 Parallx, born and raised in the dirty industrial landscapes of the Ruhr metropolis in West Germany and based in Berlin since 2010, belongs to the new rising techno generation. His EBM- , Industrial- and 90’s Techno inspired productions are despite its rough power on the dance floor, finely designed down to the smallest detail. In 2017 Parallx released his first Records on Kobosil’s imprint R - Label Group as well as on Arts and was voted #3 Newcomer of the Year by the readers of Groove Magazine. His versatile DJ sets, who stand out through the mix of powerful 2000s techno and EBM, as well as his excursion into Darkwave, Synth Pop and Electro, opened him the door to the legendary club Berghain and other clubs all over Europe.